Cheers to 5 Years! It’s My Blogiversary!! In many ways this is just another typical Monday, but in one way it’s of particular significance to me. You see, 5 years ago today, on June 5, 2012, I published my first blog post, making this my blogiversary!! 5 Years!! I can hardly believe it!! Alas, the day snuck up on me and I am woefully unprepared. I’m honestly a bit disappointed in myself for my lack of planning, but today is special nonetheless. With that in mind, I thought I’d share some fun facts with you about how my little space on the internet came to be, some things that I’ve learned, and more! Life of a Minister Mom became a reality after one of my dearest friends, mentor and spiritual mother told me suggested that I start a blog as an extension of our church’s women’s consortium. She wanted to encourage me in my writing while providing a platform for more individuals to receive faith-based inspiration. The timing could not have been better, as I had just given birth to my precious Alexandra and made the decision to stay home with her instead of returning to my job as a P.E. teacher. I prayed about my blog name. 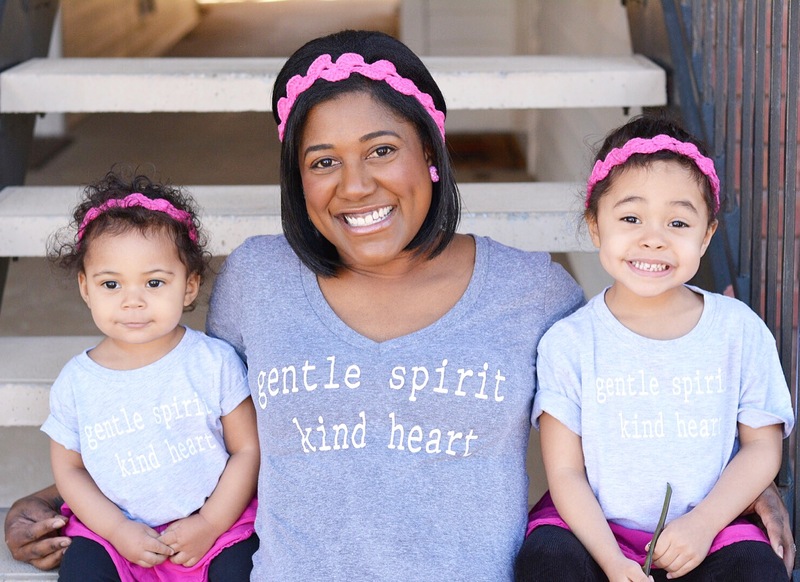 As a brand-new mom I knew I wanted to reach other mothers while expressing my faith, and hopefully being a positive, transparent, and relatable voice. I didn’t truly know what would be in store, and I wanted to leave it open to wherever the Lord led me. I had no idea at the time that I would share my heart on everything from motherhood to Jesus to racism, abortion, product reviews and whatever else is to come! But God knows our end from our beginning, and now, more than ever, I feel that my name is all encompassing and reflects where I am. “Oh my husband is a pastor too! How great is it that you’re a minister’s wife!”. While I think that’s awesome and I know these comments are well-intentioned, they are inaccurate. My husband and I have both held various leadership roles in church, and as Believers we are ALL called to make disciples of all the nations. 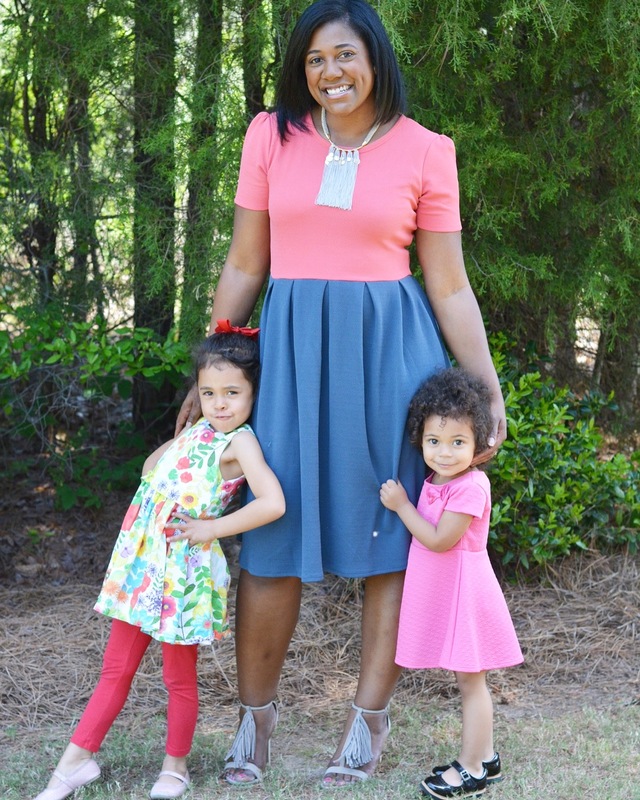 But my blog is Life of a Minister Mom, because I am a certified minister of the gospel of Jesus Christ. I do have aspirations on becoming licensed and ordained one day, but we shall see…. All in His timing!! When I began five years ago, I had no clue what I was doing. My first ‘blog posts’ were actually notes that I wrote when there was a notes section on Facebook. (Does anyone else remember that? Ha ha). I had a lot of questions about getting started and I am still probably the least tech savvy blogger you know. While it’s obvious to me now that I should have done way more research and sought out the answers, I didn’t. Lesson #1: Do your research and ask questions. You might not personally know someone who is doing what you’re doing or aspiring to do, but the resources are available. Nonetheless, I continued to write and share as I felt led to do. My lack of behind the scenes knowledge didn’t stop me, but as I began to pursue blogging more seriously there are certain things I had to learn that would’ve been incredibly helpful from the beginning. For a while I was in a really good grove because I had a child on a pretty predictable schedule. Then, as life often does, the schedule started going out the window with pregnancy, a second baby girl who scoffed at sleep, a move across the country, and the list goes on. I had plenty of periods of inconsistency, and even now it’s a struggle. Sometimes I am inspired and share deep thoughts. Other times I might have a slew of sponsored content. And then there might be radio silence. I have learned and I’m still learning that this is my blog and my journey and I cannot compare my path to anyone else’s. Lesson #2: Comparison is the thief of joy. Just. STOP. Follow the path He has uniquely laid out for you & stop striving for somebody else’s “success”. Lesson #3: Give yourself grace!! Blogging is time consuming and hard work! Do the best you can in whatever season you’re in. I’ve also learned not to count yourself out before you even try. When I was first starting someone approached me with a very unique and promising opportunity. I won’t go into the details but it had something to do with becoming a published author. I received the information, everything lined up and completely checked out, and you know what I did with it? I told myself I wasn’t ready to pursue this avenue without even giving myself a chance. Crazy right? But clearly I wasn’t confident in this gift that I now believe God gave me. Lesson #4: If you don’t take risks you will never fail, but you will never succeed either. Yet even with this example, it has never been about the notoriety or fame. Sometimes I definitely wish that certain posts would catch on more than others, and I hope that my words reach who they are supposed to reach. If something I write touches the heart of that one person, then my work here is done. More than anything I pray that God is glorified in the process. Do I write paid (sponsored) content? Yep! Do I feel guilty about it? Nope! There’s a tiny part of me that used to which is why I didn’t pursue it immediately. Again, this has everything to do with my aforementioned (but now kicked to the curb) lack of confidence, and caring too much about the people who don’t get it (because let’s be real, they never will) & what they might think. I knew from the very beginning that God revealed to me there was an opportunity here in which I can help support my family, and for that I am grateful!!! I am also grateful for a husband who supports me. Who loves to see me soar and wants to do everything he can to see my dreams realized. He checks me when I need to be checked and sees my potential much more clearly than I do. And I’m so grateful for all of you. Those of you who support me, cheer me on, have encouraged me from the beginning or are new to this space. I know that you can spend your time elsewhere doing other things reading other content, and the fact that you’re here means the world to me. Lesson #5: Surround yourself with positive people and always, always be grateful. I’ve learned so much more but what would you add to the list? Feeling Confident in Your Clothes + LuLaRoe Giveaway! Congratulations! I think has been such a blessing to read and be encouraged by you since you started! Congrats on your FIVE year Blogiversary!! I had no idea you’ve been at this so long. It certainly can be tiresome. I also had NO IDEA you are the one that’s a certified minister!! Love learning new things about you and following along in your real life journey. Congratulations, sweet friend! How great is it that you’re a certified minister! You’re such an inspiration and I look up to you! Love you Patty! Congrats! I love getting pieces of Patty in your posts. Miss you, friend! Congratulations on 5 years!! That’s pretty awesome! I love #2 about comparison. So true!! Here’s to you sharing your love for another 5+! Awesome Patricia You are inspiring and have touched this heart of mine – yes, you shall continue- one heart at a time. 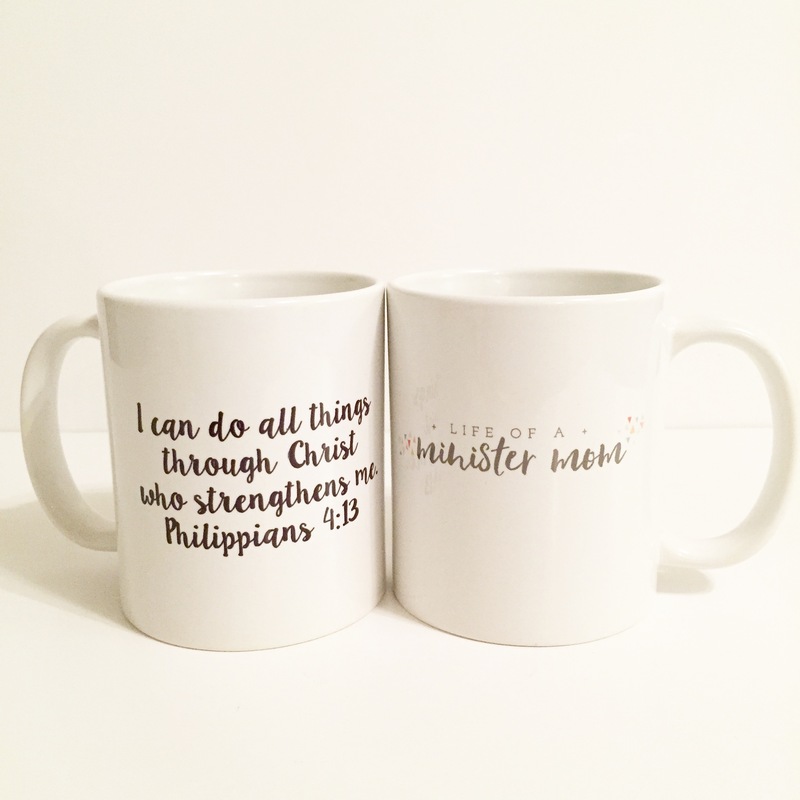 God bless you and God bless lifeofaministermom.com! so so awesome friend!! Happy 5 years and I love all the lessons you learned and reading about how/why you started. So fun that we started blogging around the same time! Many congratulations! Yesterday was my blogaversary as well. I love the lessons that you have shared, especially about comparison and surrounding yourself with positive people. That has truly been influential. I love this post, Patty! Happy 5 years! I can’t praise #2 enough – it’s SO hard to not compare ourselves to others but God gave us all special gifts that are unique to us! I’m so glad this blogging journey has connect me to you! Congrats! This is such an amazing accomplishment!! Girl, Congrats!!! I love this post and what you have learned!! YES!! Some of those lessons I’m still learning! Great advice and what an amazing journey! Congrats!!! Congratulations on your great accomplishment! I love your 5 lessons! I’m coming up on my 1-year mark and have to say that they are great lessons to have learned! Congrats to you on 5 years of blogging!!! Thanks for sharing these tips as they are so true and valuable! #2 and #3 really stand out to me, thanks for pointing this out! I can’t wait to see where you are in the next 5 years! This is so exciting! Congratulations!! Congrats on 5 years!!!!! That’s so exciting and such an accomplishment. I love reading about how it started and the background of your name, etc.! And (guilty) I have NO IDEA why, but I thought your husband was a minister too…lol. And obviously, you blog name clearly says “minister mom”! Such great lessons too! Congrats again! Happy Blogiversary! Congratulations on five years! It is great to read how far you have come, and I look forward to seeing you write more in the years to come! Congratulations, girl! That is so exciting and I love your mug! Happy Blogiversary!!! Love your joyful spirit!! So happy to have connected on here! Yay!! Happy anniversary friend! I’ve loved following you and getting to know you!